UPDATE: Mueller indicted former campaign chairman Paul Manafort and Deputy Rick Gates on 12 counts including fraud and money laundering from 2006 to 2015. None of the charges have any link to the 2016 campaign and were for their work as foreign lobbyists. Donald Trump has always been the target of Robert Mueller’s Russia witch hunt. But now the special counsel is taking his political hatchet job to the next level. Mueller is preparing an indictment and he has Trump in his crosshairs. Pundits believe Mueller is preparing to charge a figure such as Paul Manafort, Michael Flynn or Carter Page in an effort to pressure them into flipping on Trump. No evidence of collusion has been found and the anti-Trump forces are getting desperate. Holding a prison sentence over the head of one of Trump’s associates head is a last chance, Hail Mary ploy to induce them to spill the beans on Russian collusion. Trump has always maintained his innocence and continued to fire off tweets exposing the collusion story as a hoax. 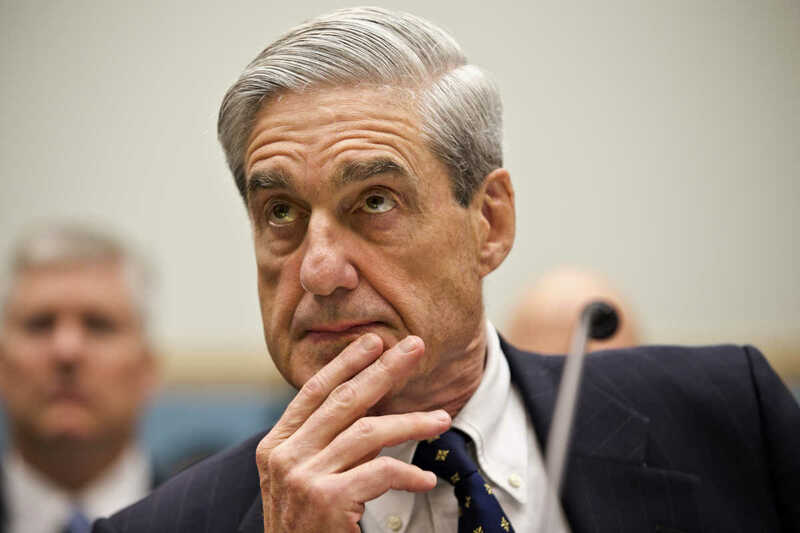 Critics believe Mueller is grasping at straws and will use an indictment on a charge unrelated to the initial Russia investigation to begin to move the witch hunt toward targeting Trump himself.